You are invited to come watch...... "The PoB nine"!! The dancers will take Ballet class and then continue with a short rehearsal. 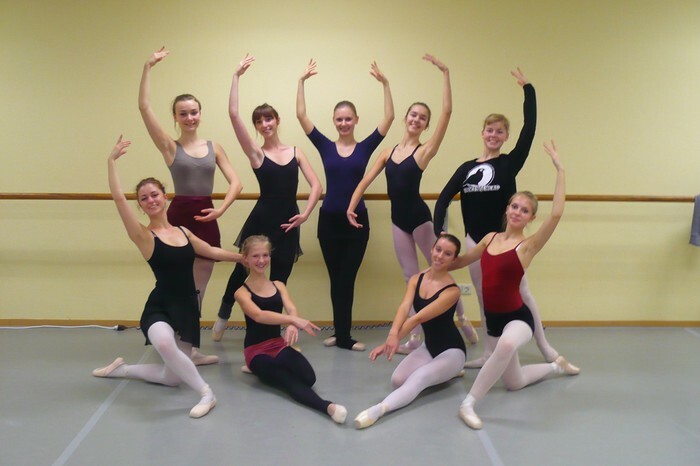 Today we offer you the opportunity to join us in the studio life of this youth ballet project as we prepare for public performances in Spring 2013. Next Step Dance Studio, Erbprinzenstr 1, 79098 Freiburg.